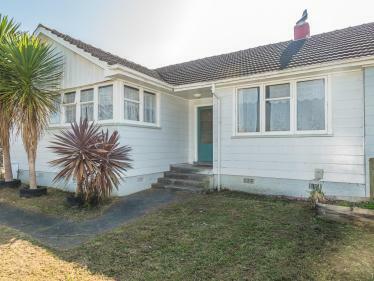 Calling for all offers to be in by 2.00pm Tuesday 30th April 2019, and won't be sold prior. 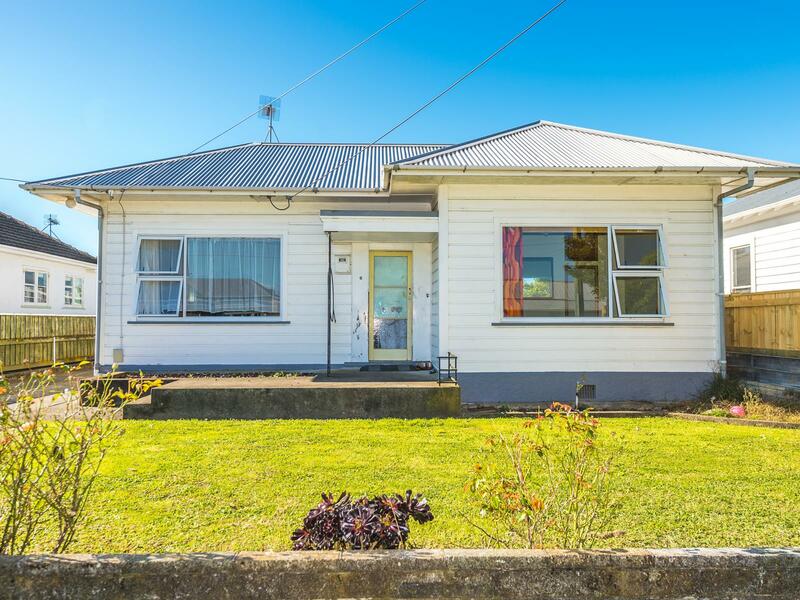 If you've been looking for an easy do-up project, first home or investment, then look no further than 56 Niblett Street. 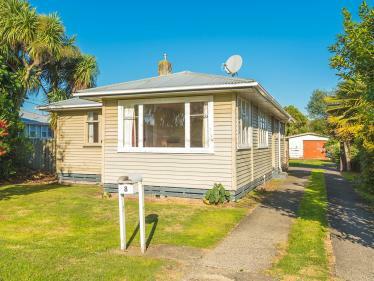 A sturdy 1950s weatherboard home featuring kitchen/dining, lounge, three good sized bedrooms, separate bathroom, toilet and laundry room. The home also has a new roof installed approximately two years ago. All set on a flat spacious 660 sq m (more or less) section, so there is also great potential to not only improve but also extend. Carport, garden shed and useful covered concrete patio for extra under-cover storage or barbecue area. 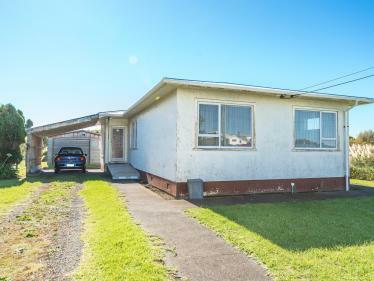 Great central city location, an easy drive or walk to most city amenities including a primary school, service station, cafe and supermarkets. Tenant in place currently paying $200 per week. Current rental appraisal $330.00 to $350.00 per week. Total rates $2,562.29 pa. 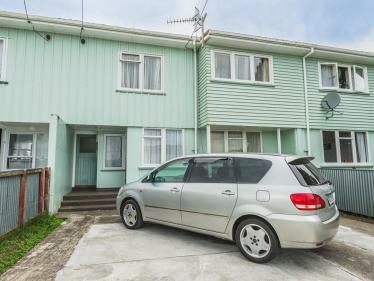 Contact your Property Brokers salesperson to view and get your offer in!